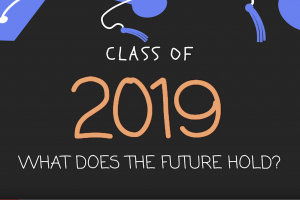 Art, traditionally housed in museums and historical places, have quite the diverse life outside of those walls. 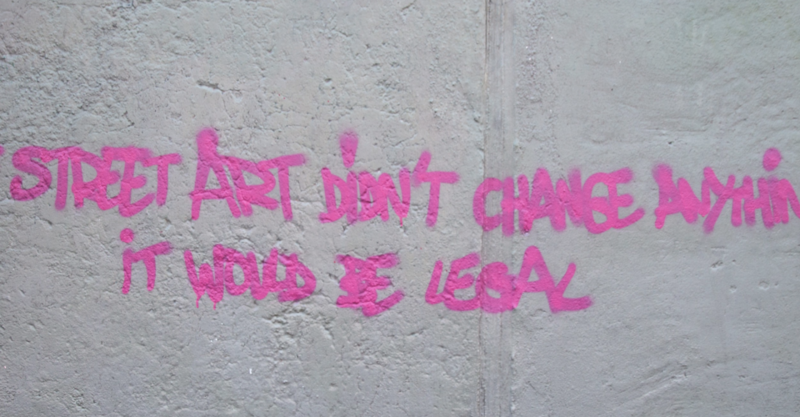 In the 18 different countries represented in this photo gallery, witness how art fills the streets of Europe, Asia, Africa and South America. 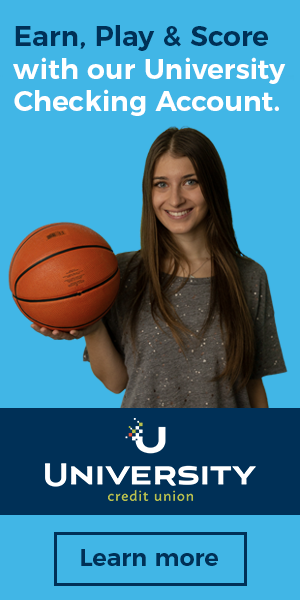 Florence, Italy — Junior Milan Loiacono. Sydney, Australia — Junior Milan Loiacono: Many beaces in and around Sydney have free public pools next to the ocean for swimmers to do lap training. 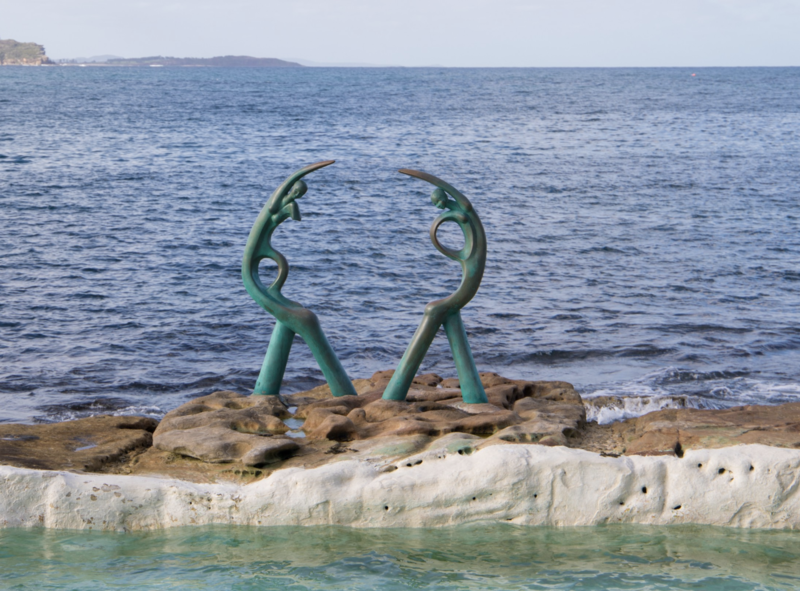 This statue was located on the rock wall separating one such pool from the ocean. 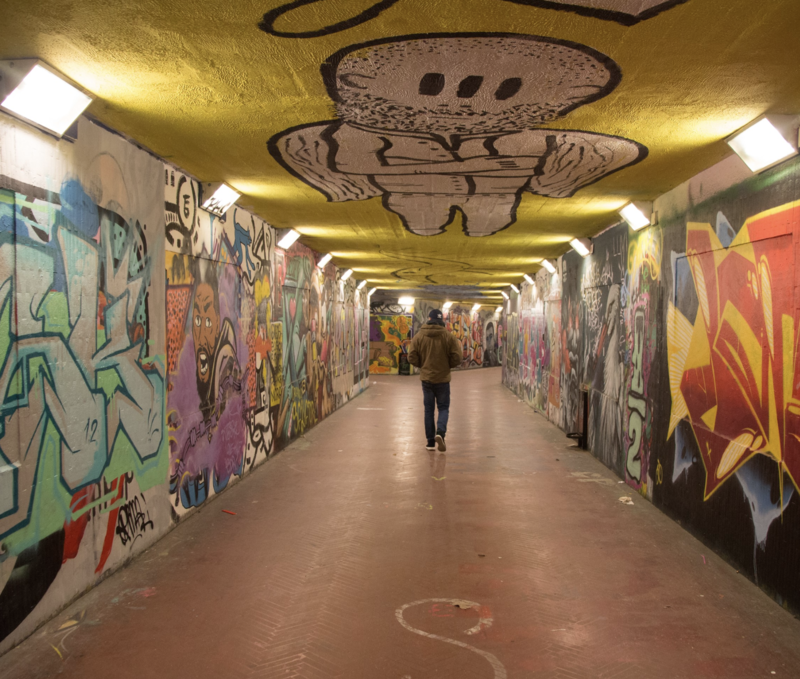 Florence, Italy — Junior Milan Loiacono: The underground tunnels in Florence, Italy are an ever-changing masterpiece, as the man who does the artwork is in a continual process of painting over old pieces with new art. 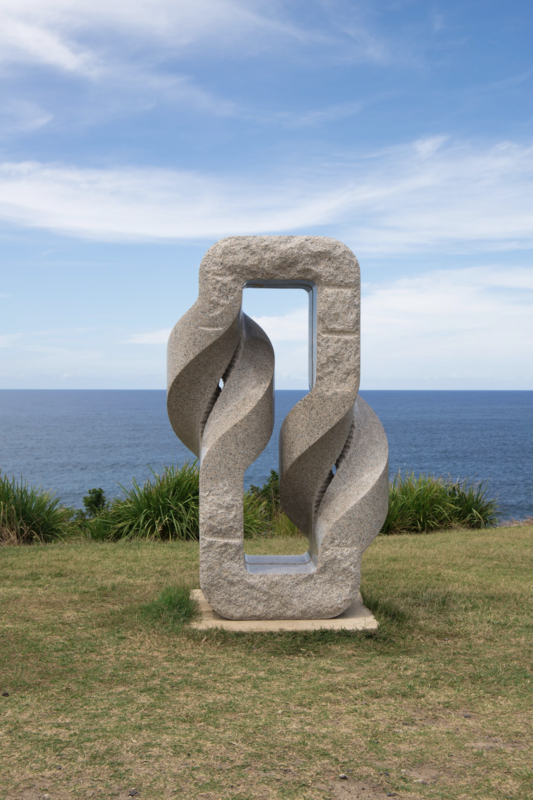 Sydney, Austrailia — Junior Milan Loiacono: Located on the infamous beach walk from Bondi to Coogee, this monument from 2012 was done by Japanese artist Keizo Ushio. 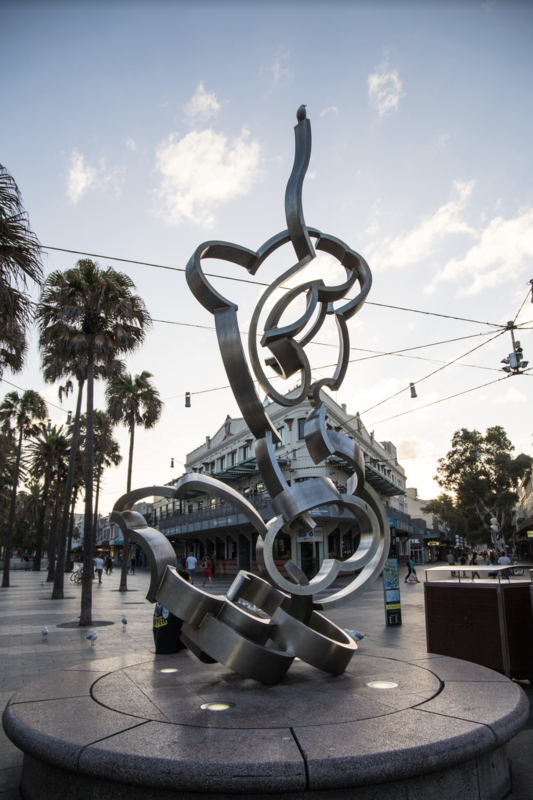 Manley, Austrailia — Junior Milan Loiacono: This piece is situated in the middle of a square in the sleepy beach town of Manley, Australia. 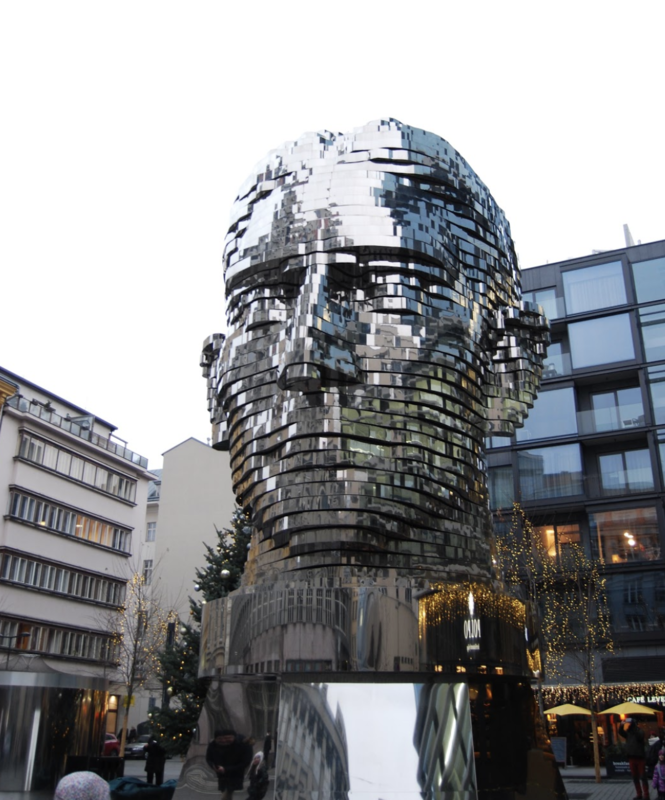 Prague, Czech Republic — Senior Caroline Edwards: This is the 'Head of Franz Kaftka' statue, which honors the Prague-born novelist and was created in 2014. 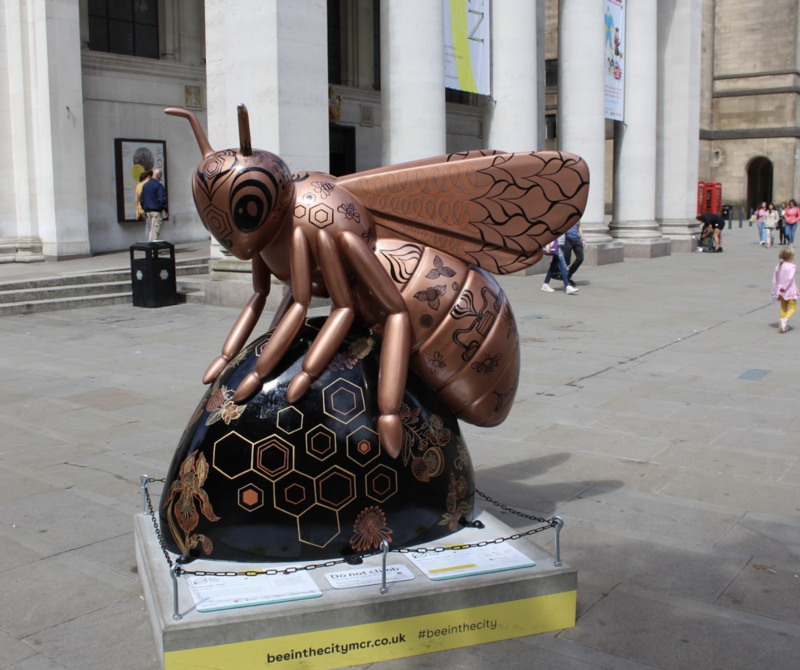 Manchester, England — Senior Caroline Edwards: One of the many worker bee statues in the city, as the bee is one of Manchester's symbols and represents Mancunians' hard work during the Industrial Revolution. 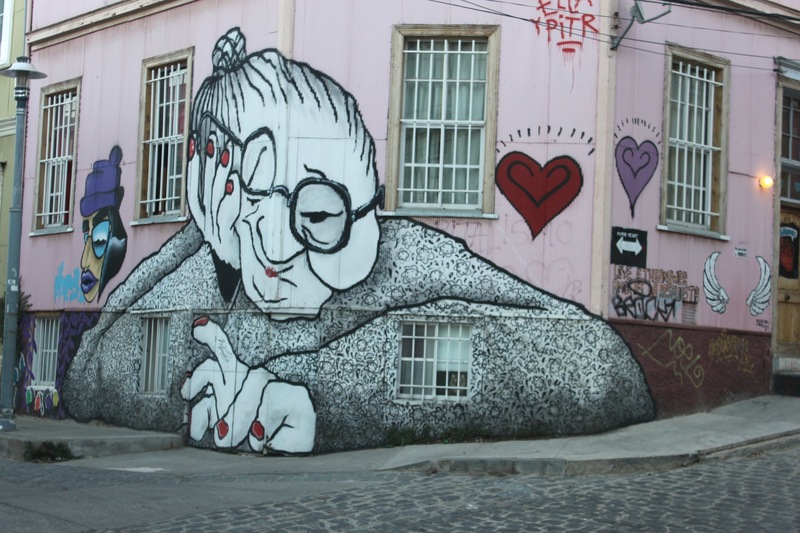 Valparaiso, Chile — Junior McKenna Ethington: Part of the city's "street art" district, this artistic facade acts as the entrance to a local hotel. 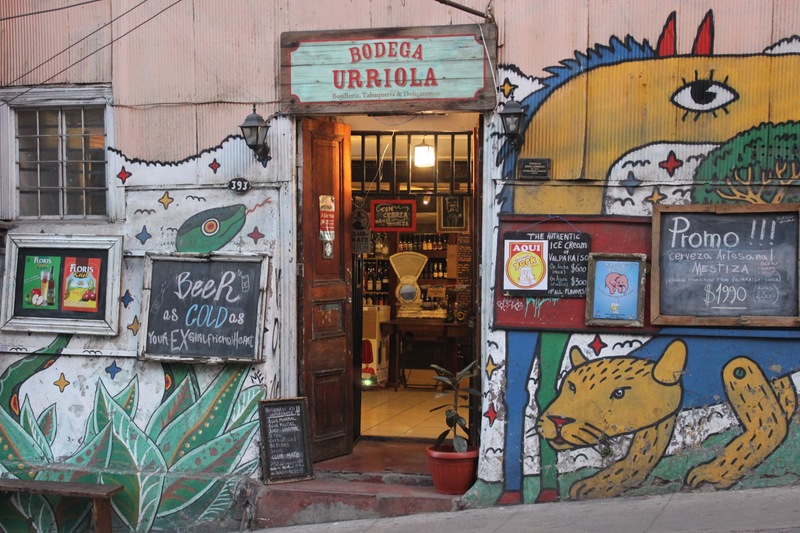 Facing coffee shops, food marts, and a bustling street, this graffiti acts as an integral part of everyday life in the Cerro Concepcion area. 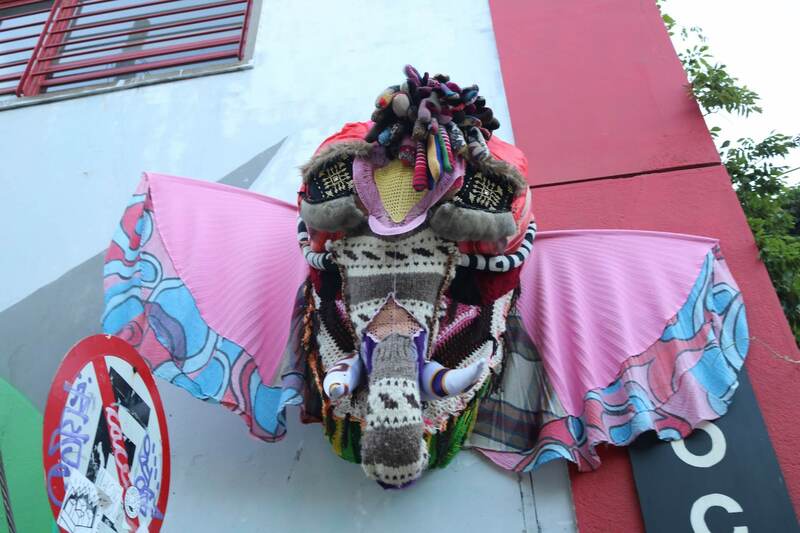 Valparaiso, Chile — Junior McKenna Ethington: Colorful and wild, this store front is a quintessential example of the street art that adorns Valparaiso's steepest streets overlooking the bay. 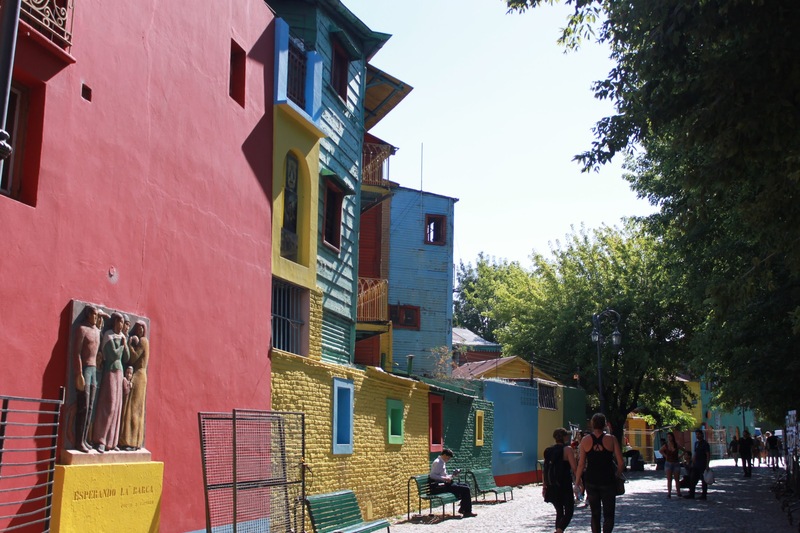 Buenos Aires, Argentina — Junior McKenna Ethington: Situated in the La Boca district in the southern part of the Buenos Aires, these vibrant buildings give us a glimpse into the Argentine flavor of the city's oldest "barrio," where tango was born and history remains. 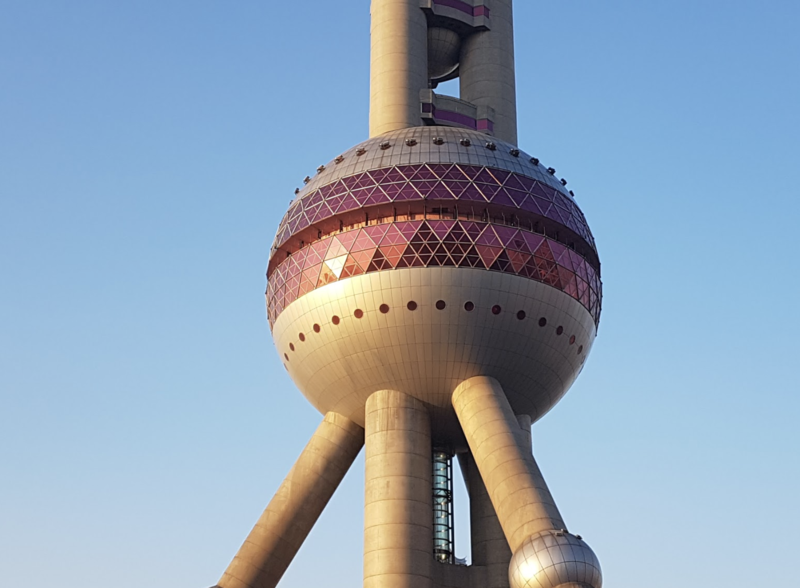 Shanghai, China — Junior Filippo Margheritini: The Oriental Pearl Tower, the skyscraper that oversees the Bund and became in the 90s the iconic symbol of the city. 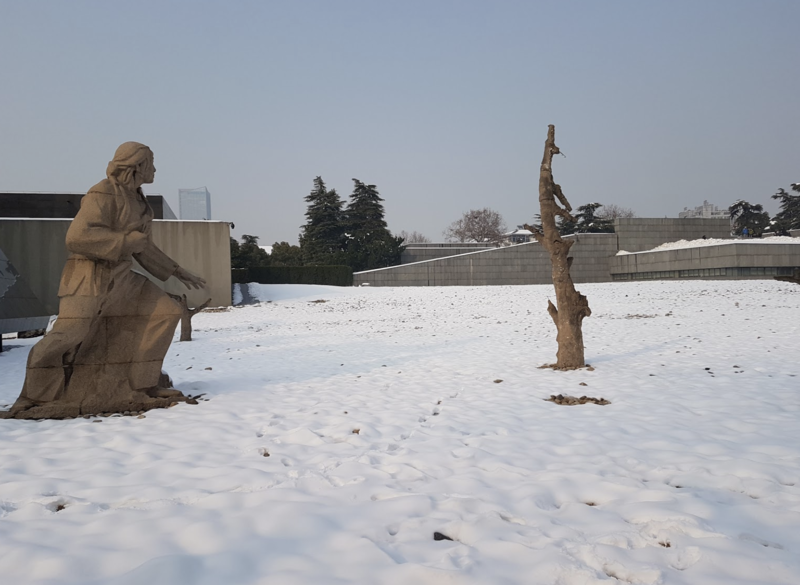 Nanjing, China — Junior Filippo Margheritini: Memorial Hall of the Victims in Nanjing Massacre. 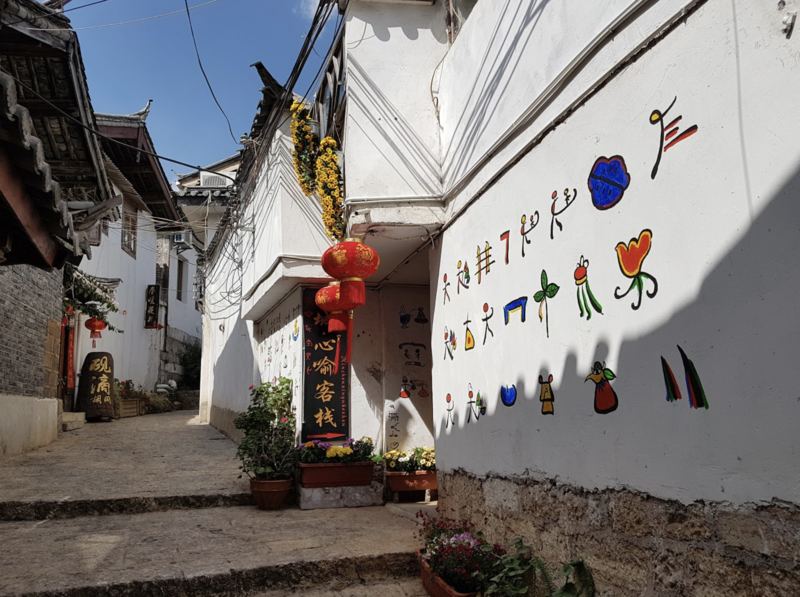 Lijang, China — Junior Filippo Margheritini: Alleys in Lijiang, adorned with the local ethnic population's scripts. 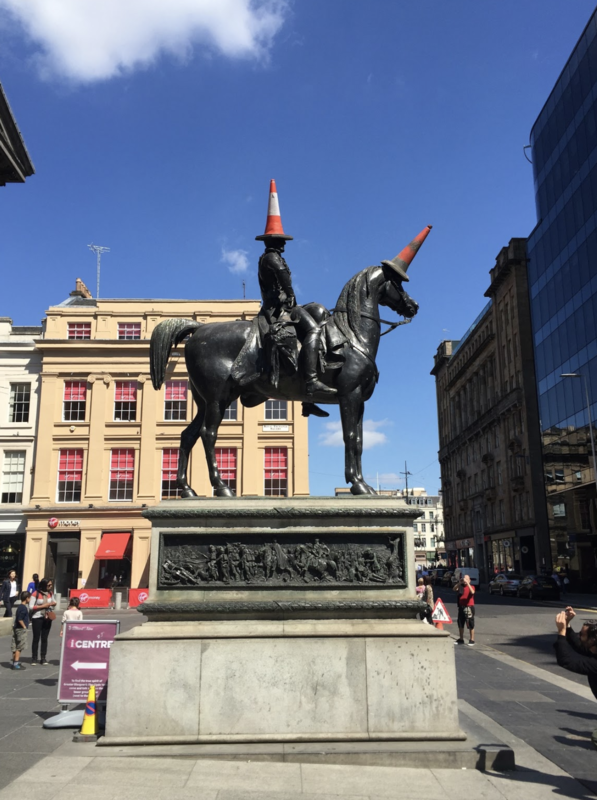 Glasgow, Scotland — Senior Caroline Edwards: A statue of the Duke of Wellington on horseback with a traffic cone on his head. 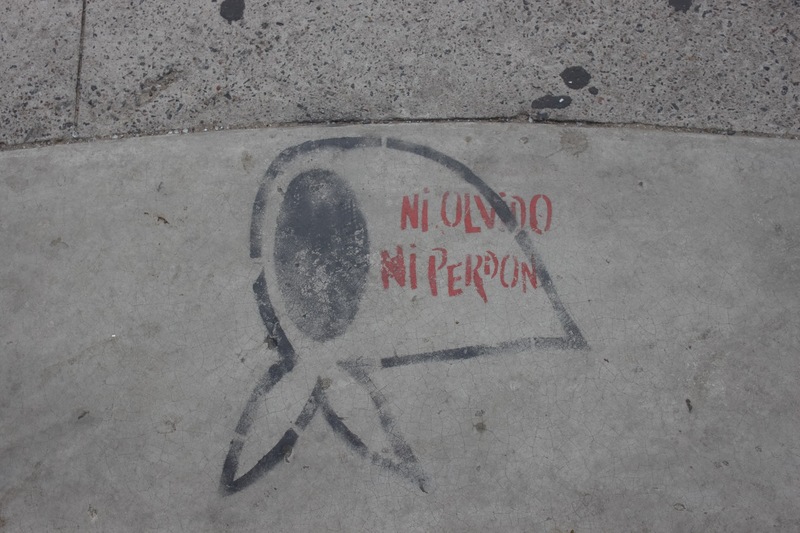 A traffic cone was added during the '80s and represents the humor of the citizens. 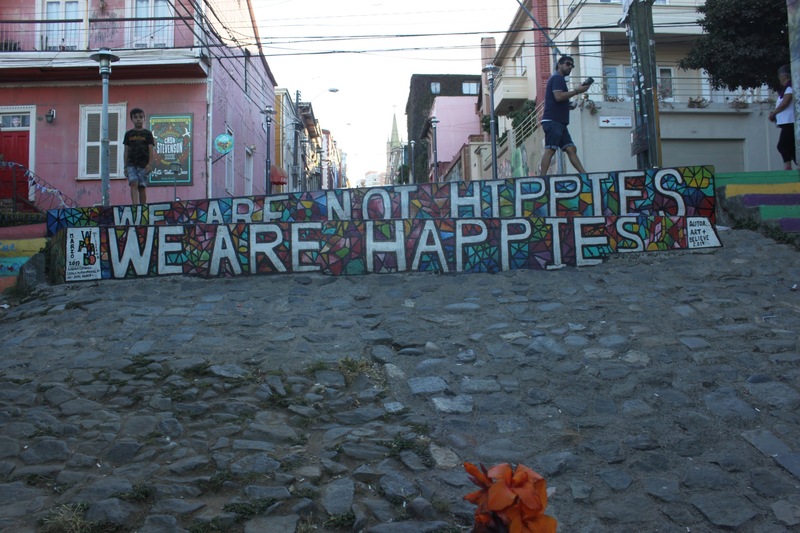 Valparaiso, Chile — Junior McKenna Ethington: Located in the city's Cerro Concepcion district, the entire area promises an array of colorful homes and street art that overlooks the Pacific. 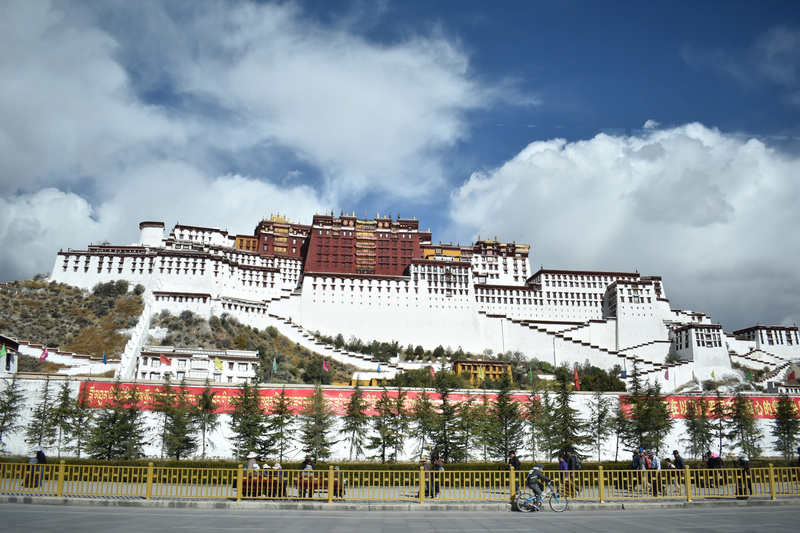 Tibet — Senior Anastassia Kostin: Painted walls of deities at the Potala Palace. 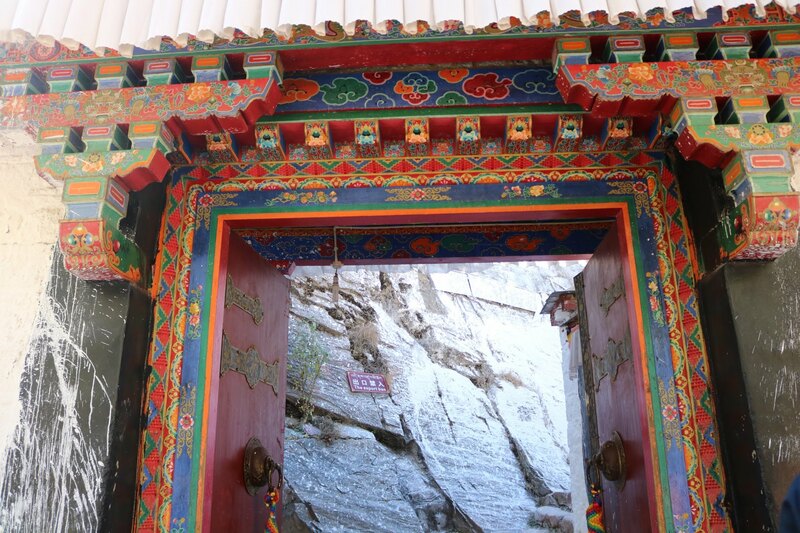 Tibet — Senior Anastassia Kostin: Gates to one of the entryways to the Potala Palace. 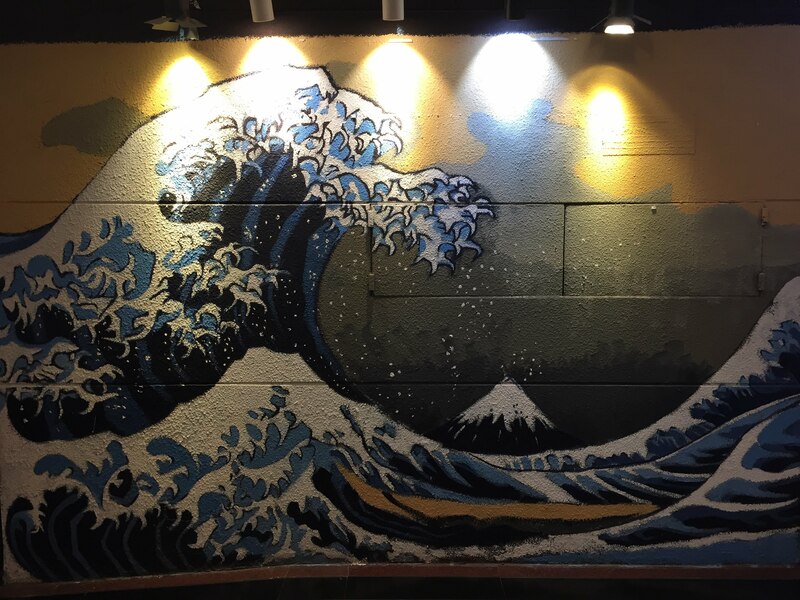 Shanghai, China — Senior Anastassia Kostin: Mural depicting the The Great Wave off Kanagawa print (originally by Japanese artist Hokusai). 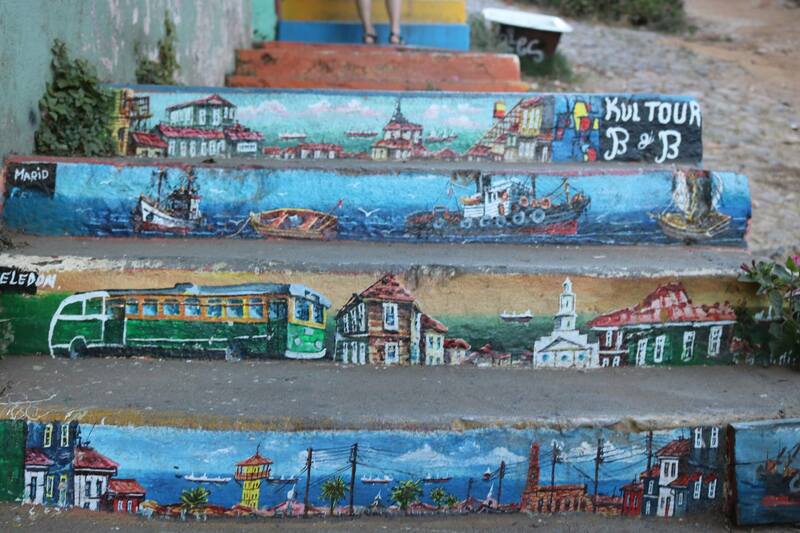 Punta del Este, Uruguay — Senior Anastassia Kostin: This was once the seaside home of Uruguayan artist Carlos Paez Vilaro. 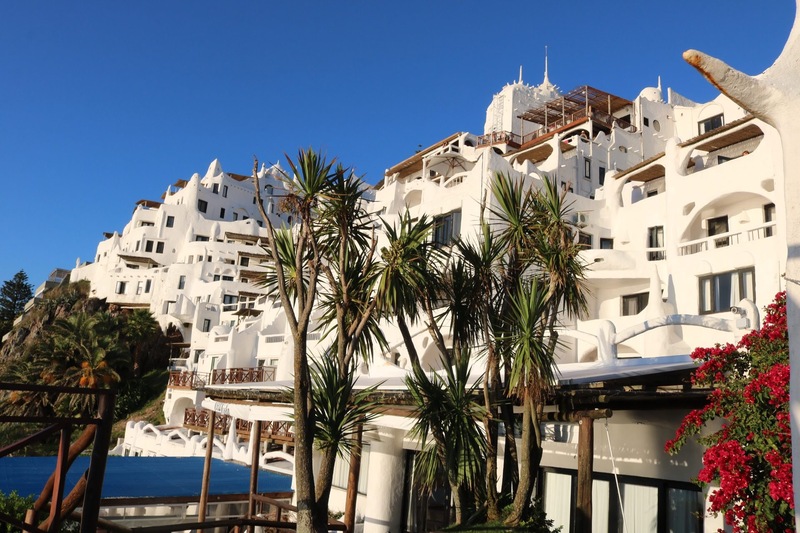 Today, it is a modern art museum and the most visited place in Punta del Este. 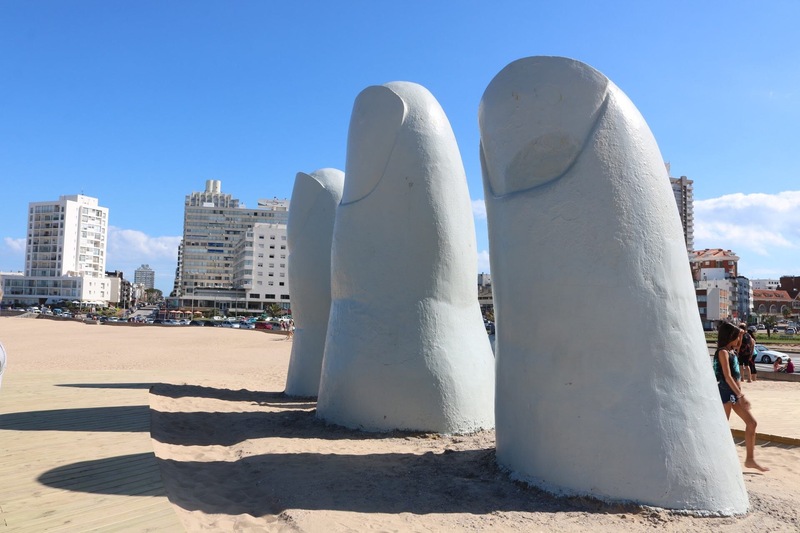 Punta del Este, Uruguay — Senior Anastassia Kostin: La Mano is a sculpture in Punta del Este by Chilean artist Mario Irarrázabal. 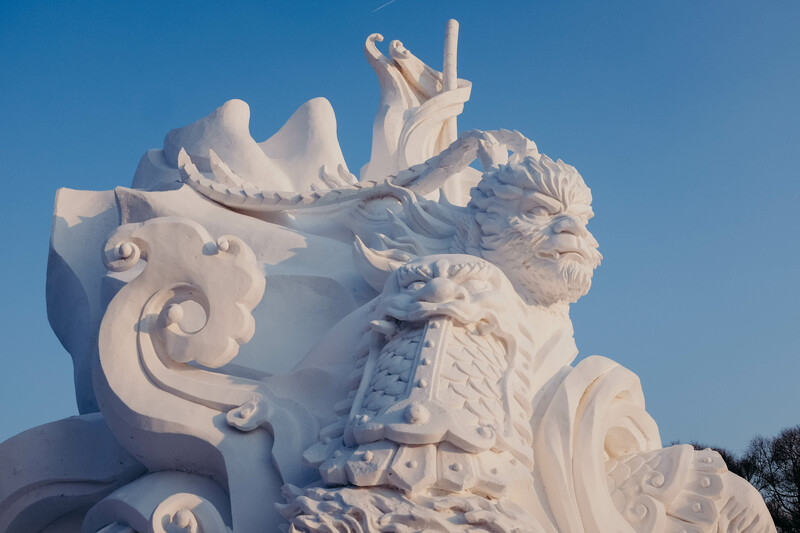 It depicts five human fingers partially emerging from sand and is meant to signify "man emerging to life" to show how closely interconnected man is with nature. 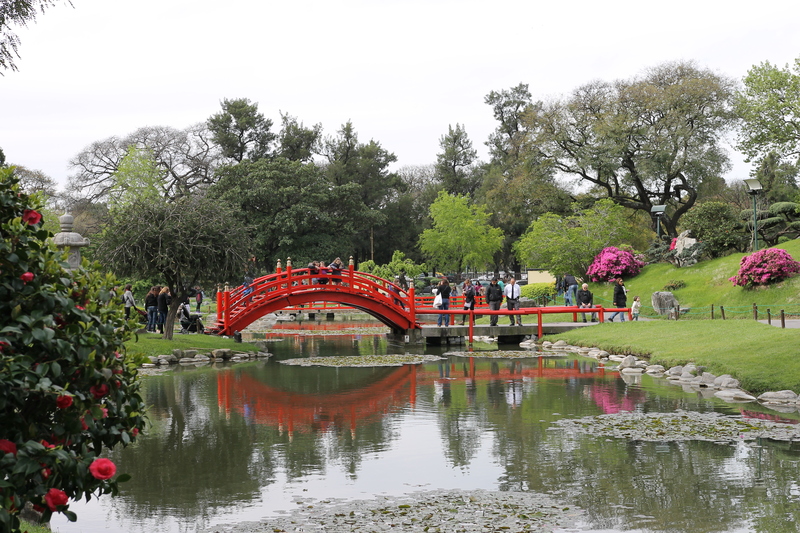 Buenos Aires, Argentina — Senior Peter Filimaua: The Jardín Japonés or Japanese Garden is a public space made in 1967 and is one of the largest Japanese gardens outside of Japan. 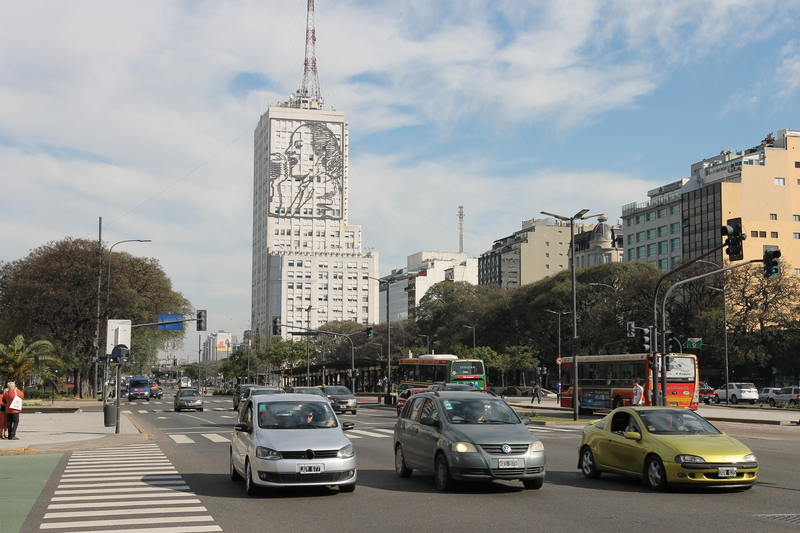 Buenos Aires, Argentina — Senior Peter Filimaua: In the heart of the city lies the tall structure with an outline of Argentina's icon Eva Perón. 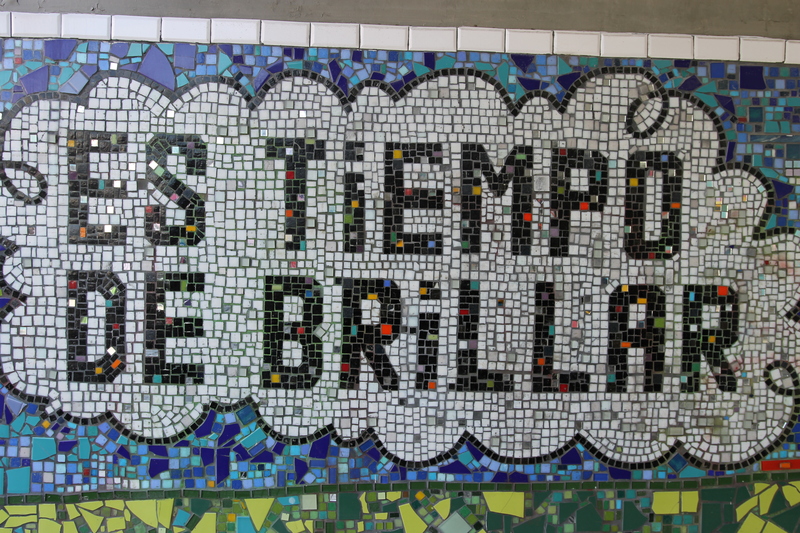 Buenos Aires, Argentina — Senior Peter Filimaua: Wall art in an underpass with the quote "It's time to shine," in Spanish. 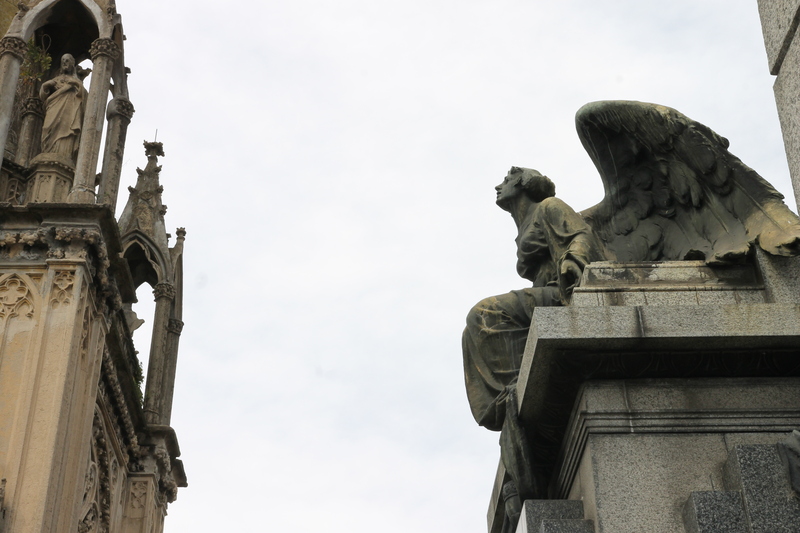 Buenos Aires, Argentina — Senior Peter Filimaua: Statue of an angel looking up into the sky in La Recoleta cemetery. 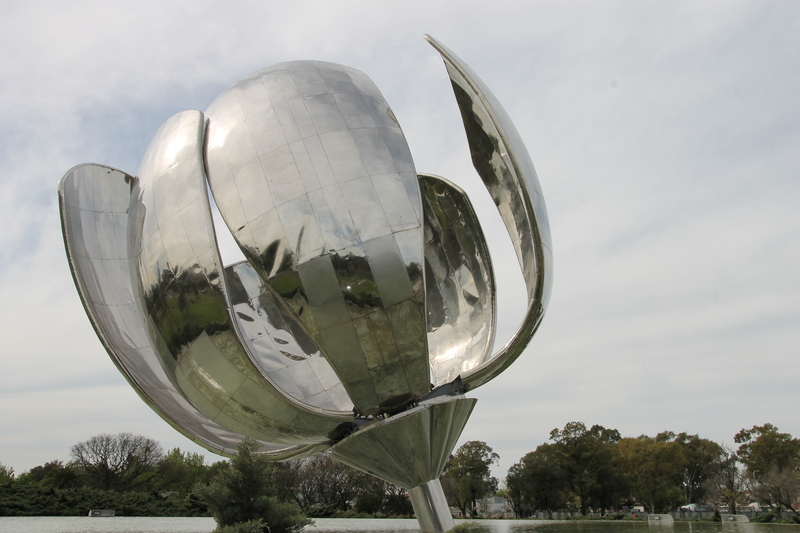 Buenos Aires, Argentina — Senior Peter Filimaua: Made of stainless steel, the Floralis Generica, or "Steel flower" opens its petals during the day and closes at night. 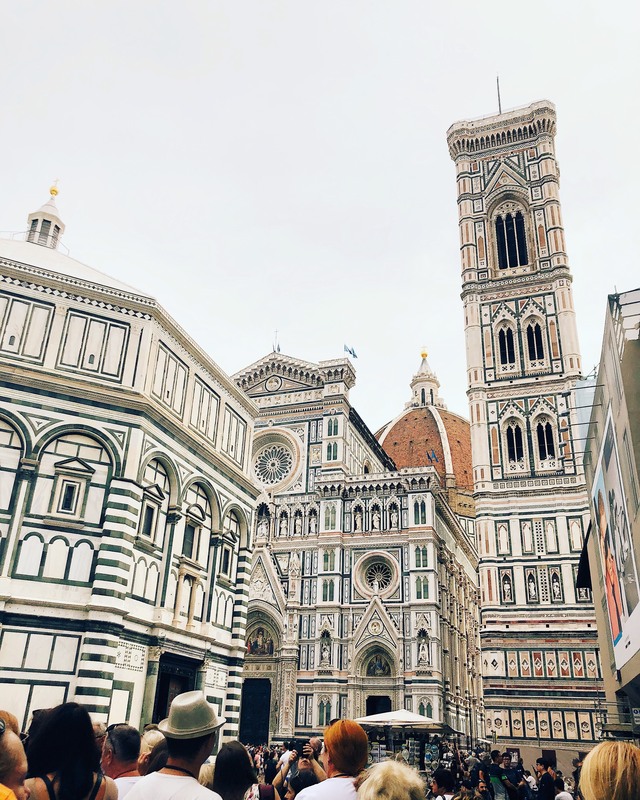 Florence, Italy — Sophomore Kasey Loucks: The Duomo in the center of Florence is one of the most recognizable features of the city. 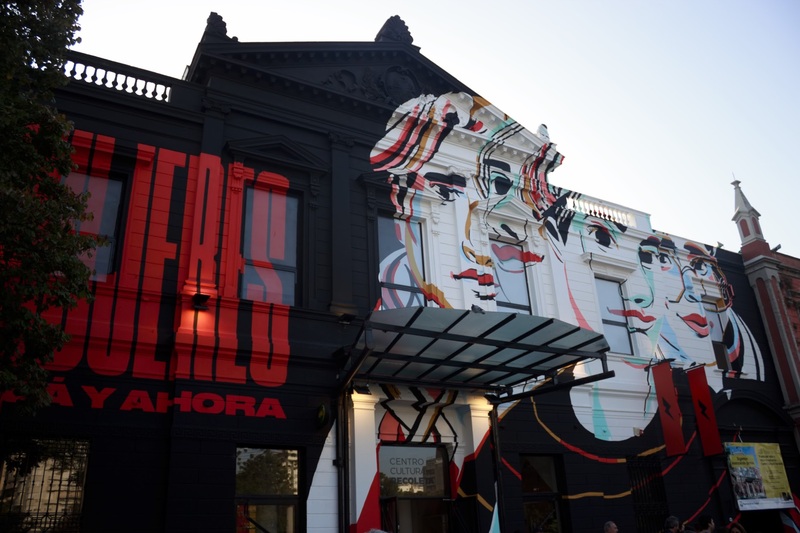 Buenos Aires, Argentina — Junior McKenna Ethington: Just one example of the rotating graffiti art that adorns this museum, the edifice of the Centro Cultural Recoleta in this photo has chosen to honor "Women: then and now." 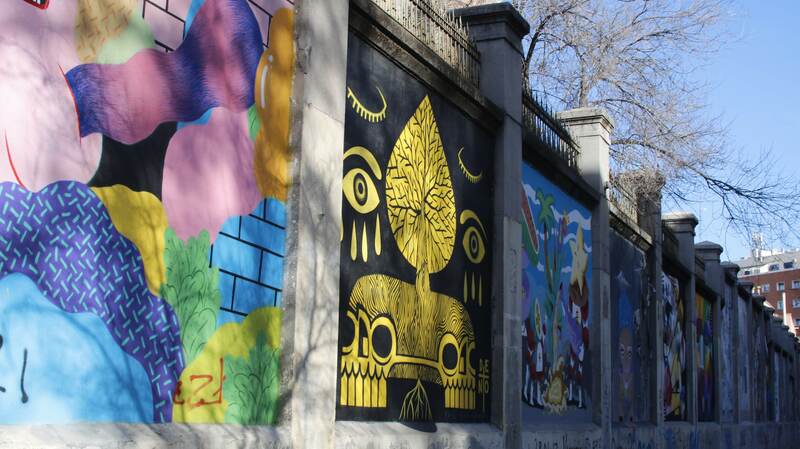 Buenos Aires, Argentia — Junior McKenna Ethington: An integral part of understanding the history of Argentina, this art, locted near the Plaza de Mayo, reminds us to "neither forget nor forgive" the atrocities committed against the Argentine people during The Dirty War. 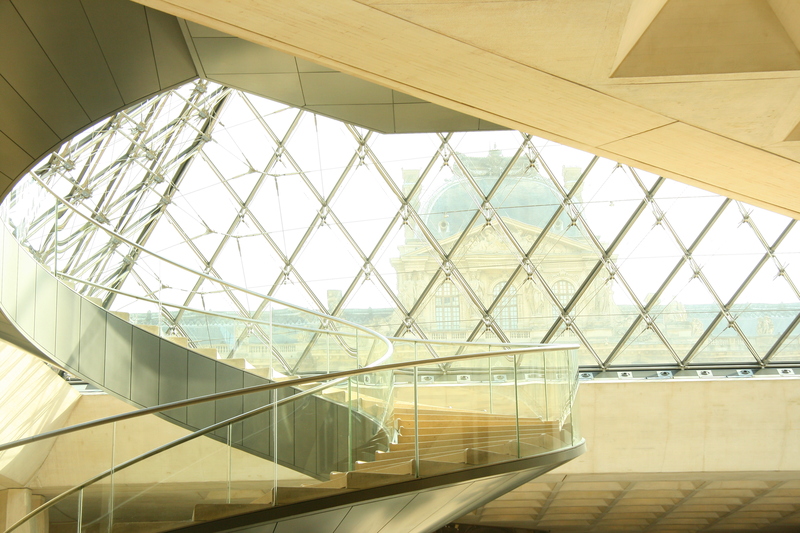 Paris, France — Senior Grace Kruse: Inside the glass pyramid at the Louvre in Paris. 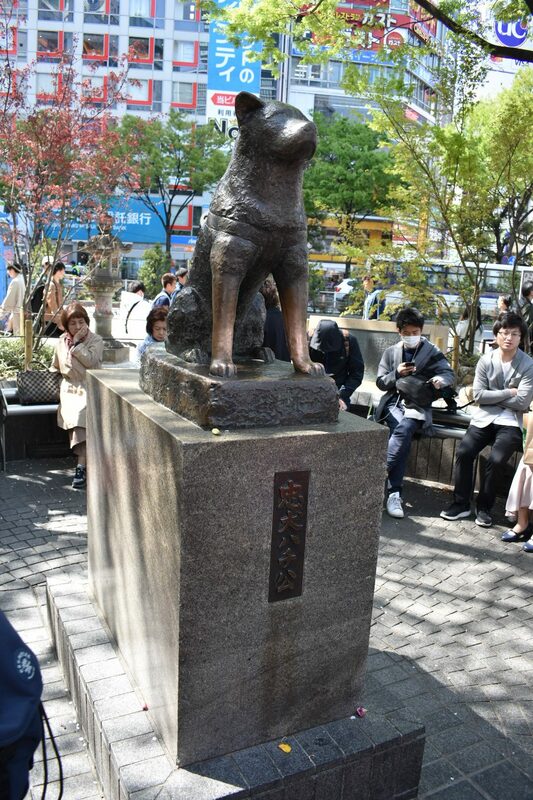 Shibuya, Tokyo — Junior Justin Calandra: This statue is dedicated to the loyal Akita, Hachikō. Located in Shibuya, Tokyo, this statue is also a huge tourist attraction because of its story. Hachikō would follow his master every day to the train he took to commute to work and greet him at the same place at the end of the day. One day, his master passed away at work, and never returned to the awaiting Hachikō. Hachikō came back to the train stop every day for the rest of his life, waiting for his master to return. 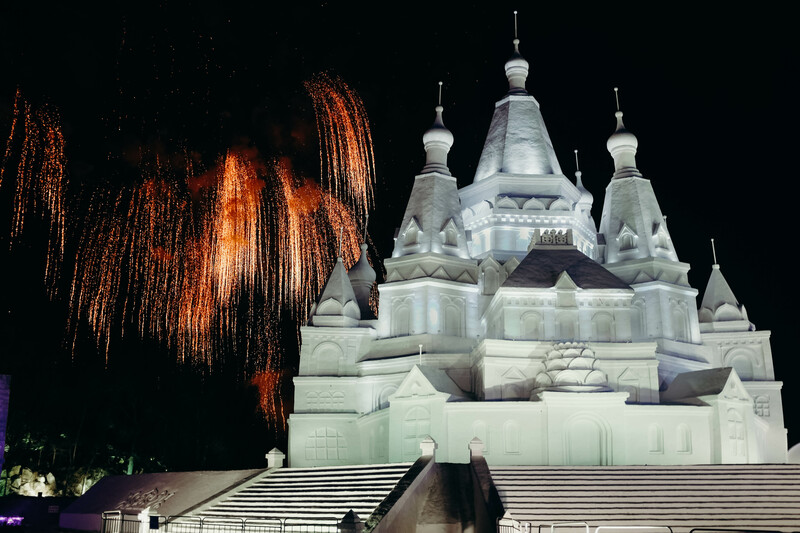 Habrin, China — Alumnus Chad Jimenez: An awe-inspiring snow and ice castle in Harbin, China, illuminated by the fireworks going off behind it. 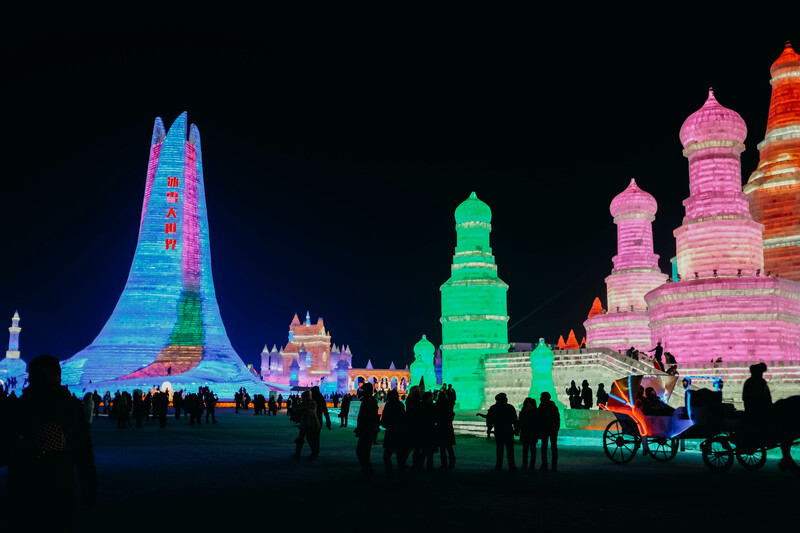 Harbin, China — Alumnus Chad Jimenez: A city of ice and snow at the world's largest ice festival in Harbin, China. The lights in all of the structures created a magical atmosphere. 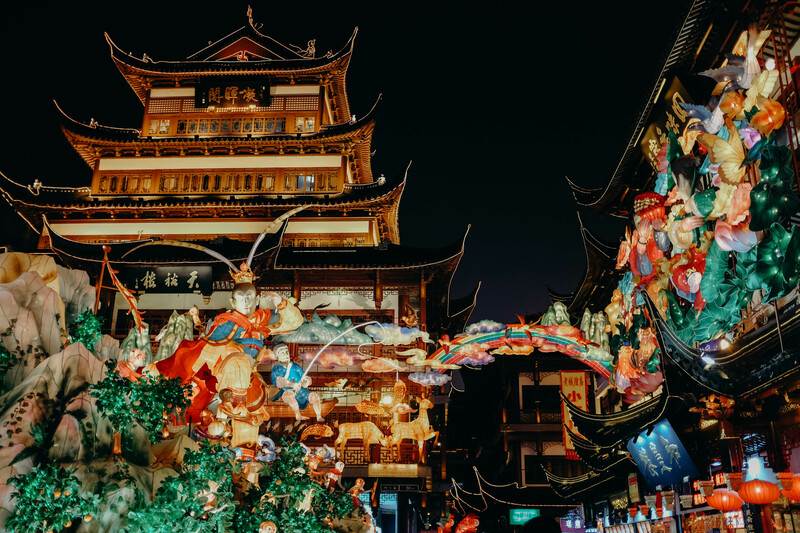 Shanghai, China — Alumnus Chad Jimenez: "The Lantern Festival at YuYuan Garden in Shanghai China lit up the whole garden with the large and colorful light installations." 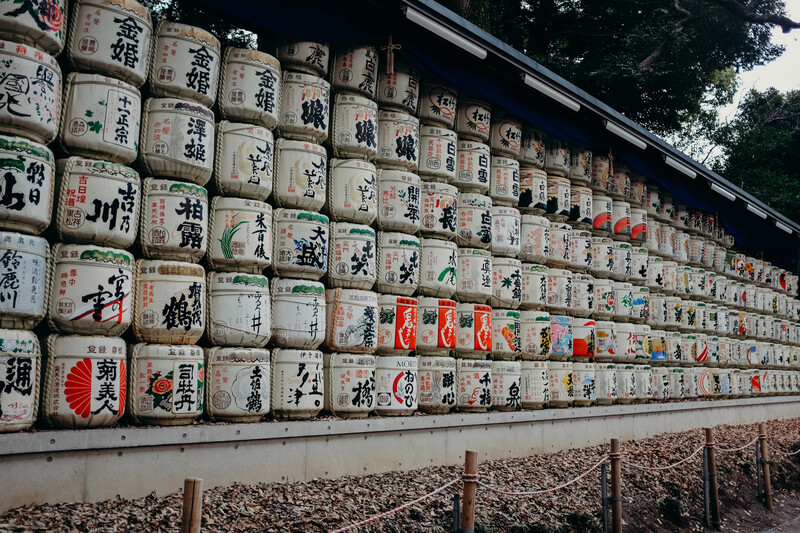 Meiji Shrine in Tokyo, Japan — Alumnus Chad Jimenez: Colorfuly decorated sake barrels at the Meiji Shrine in Tokyo, Japan. 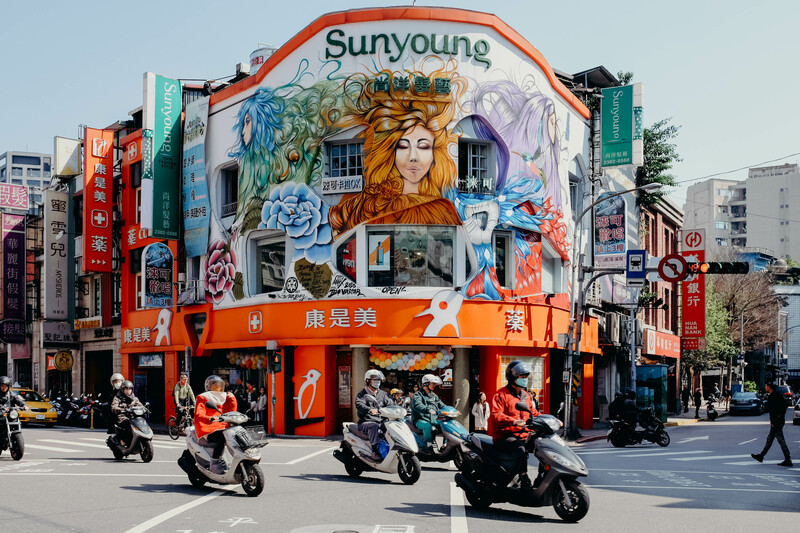 Taipei, Taiwan — Alumnus Chad Jimenez: A calming wall mural in the midst of the busy strees of Taipei, Taiwan. 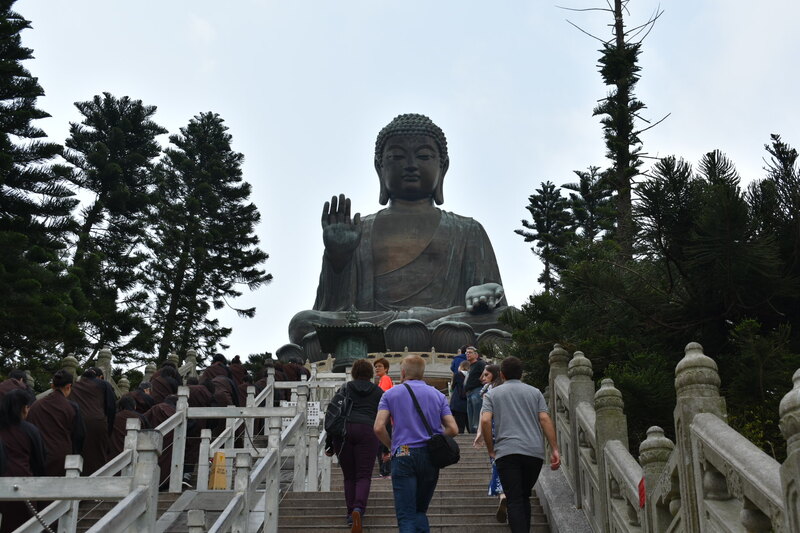 Hong Kong — Alumnus Chad Jimenez: " The Tian Tan Buddha is a huge bronze statue that is a huge tourist attraction in Hong Kong. 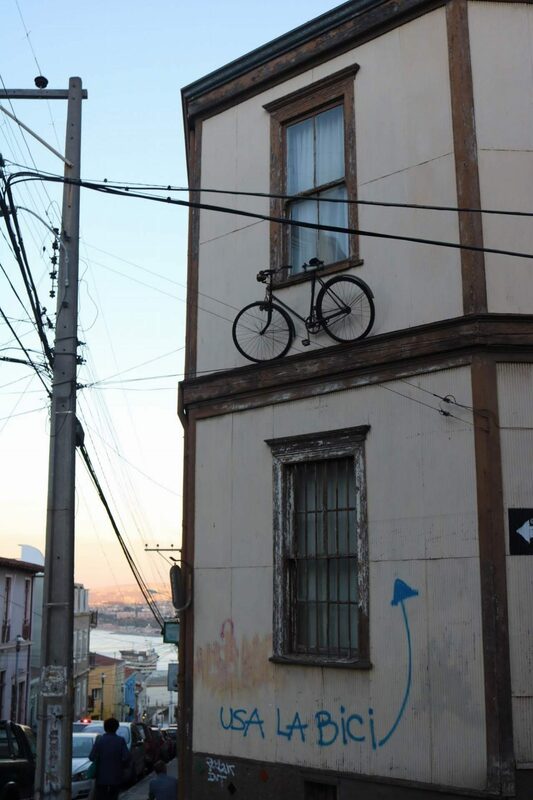 It resides on an island, and you take cable cars to access it. 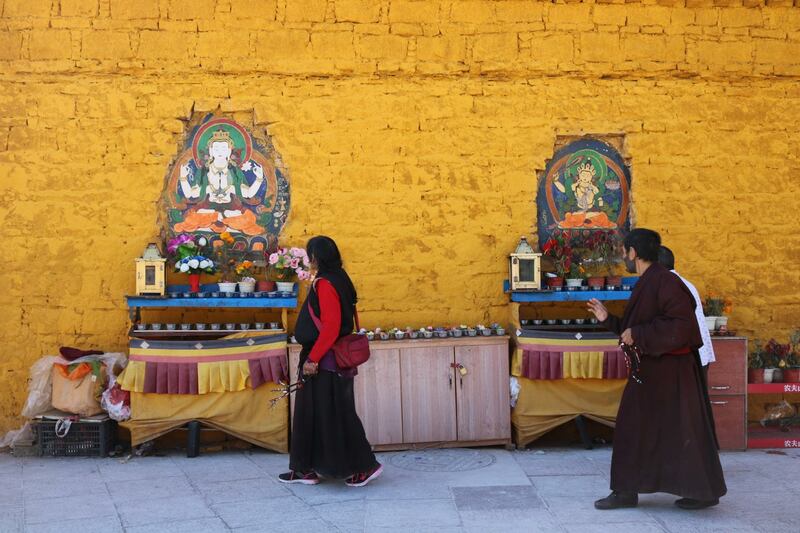 Once you’re on the island, you are confronted with tons of steps and Buddhists making a pilgrimage up them in groups while worshipping." 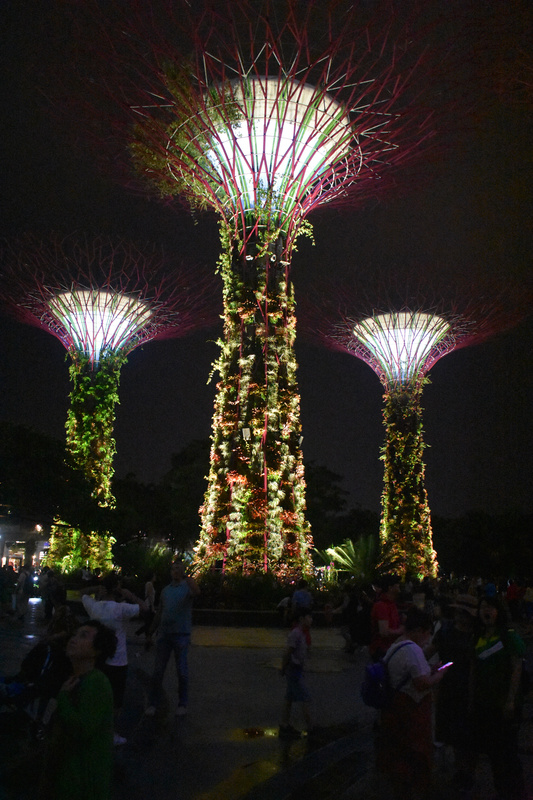 Singapore — Junior Justin Calandra: Gardens by the Bay is a beautiful tourist attraction iconic to Singapore for its unique vegetation and tree-like structures. It was also featured in a scene of Crazy Rich Asians. 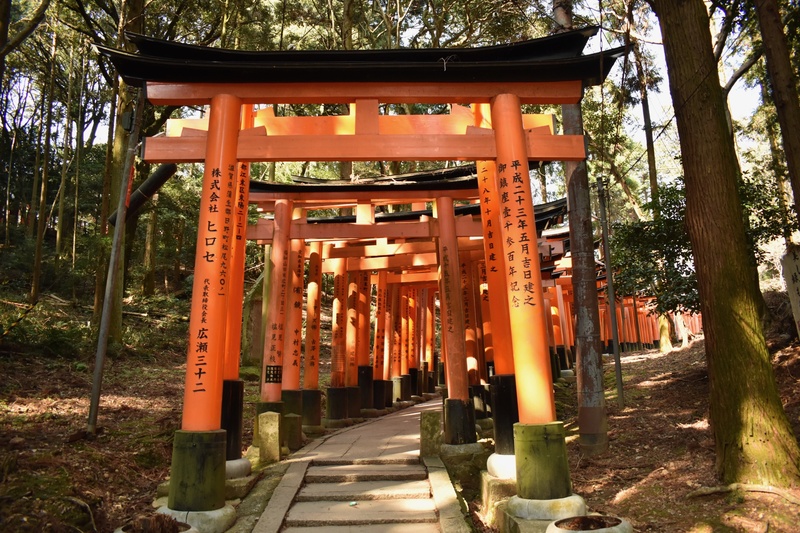 Kyoto, Japan — Junior Justin Calandra: These toriis are a part of the Fushimi Inari Shrine, built in a hildside of Kyoto, Japan. Donors are able to erect each torii gate and have an inscription carved into their pillars. 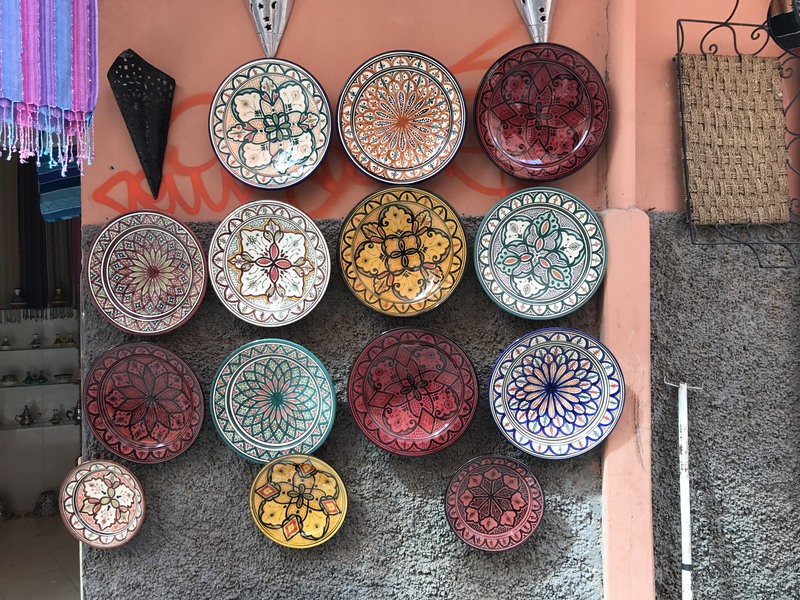 Lhasa, Tibet — Senior Anastassia Kostin: This cat statue is representative of all of the stray cats in Malta - residents have even made cat hotels and cat resting areas for them. 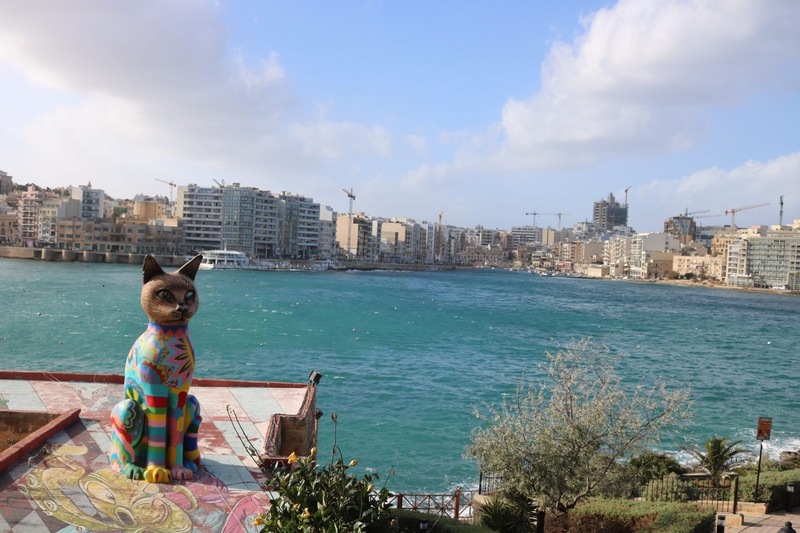 Silema, Malta — Senior Anastassia Kostin: This cat statue is representative of all of the stray cats in Malta - residents have even made cat hotels and cat resting areas for them. 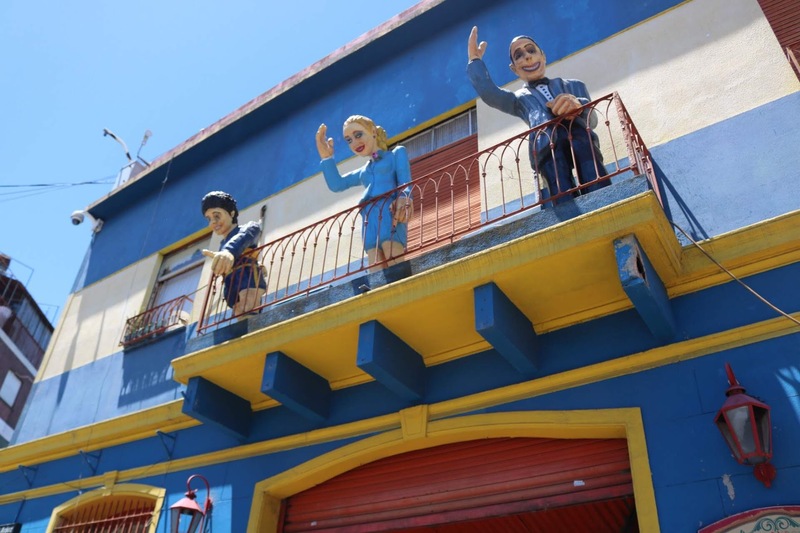 Buenos Aires, Argentina — Senior Anastassia Kostin: Balcony over bar on El Caminito with statues of Eva Perón, Che Guevara and soccer legend Diego Maradona. 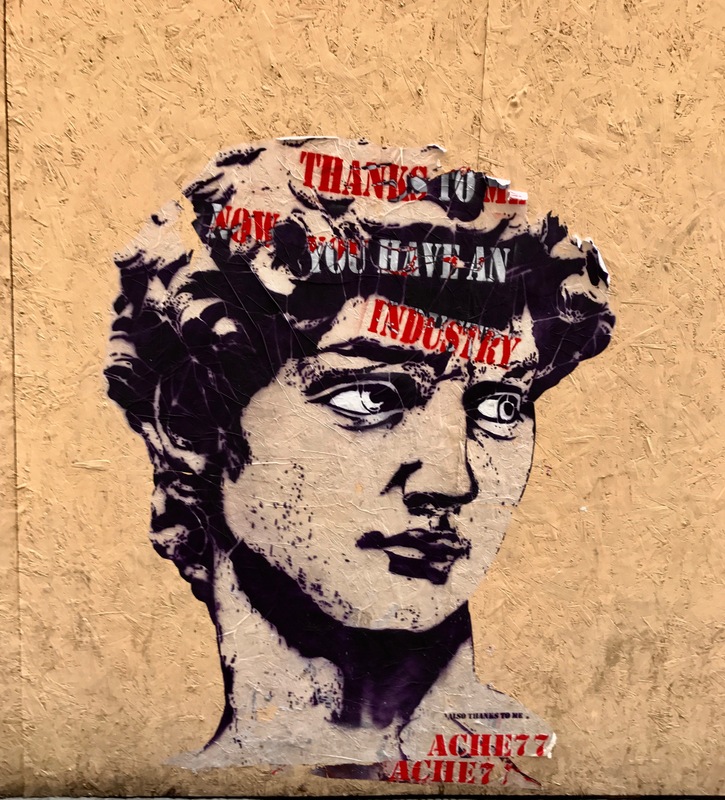 Madrid, Spain — Senior Anatassia Kostin: Madrid’s most multicultural neighbourhood, Lavapiés, bears colorful streets featuring the work of some of the best graffiti artists. 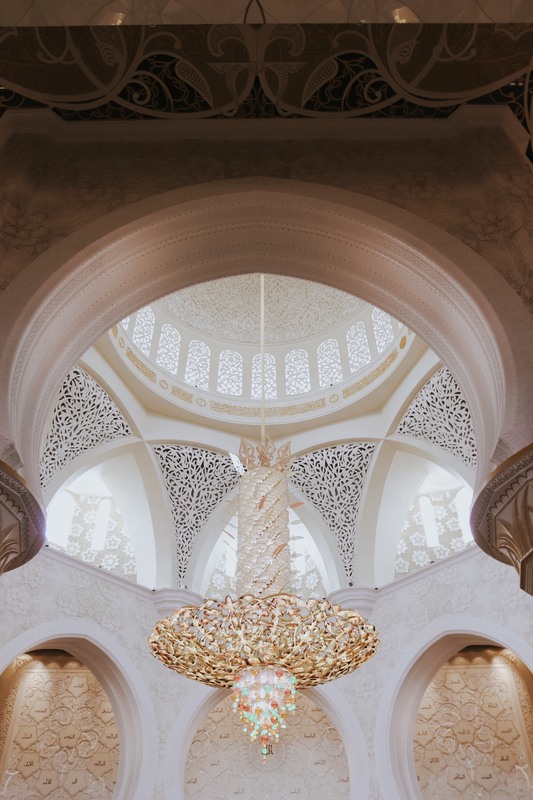 Abu Dhabi, UAE — Sophomore Kasey Loucks: One of seven crystal chandeliers decorating the inside of the Sheikh Zayed Mosque in Abu Dhabi, UAE. 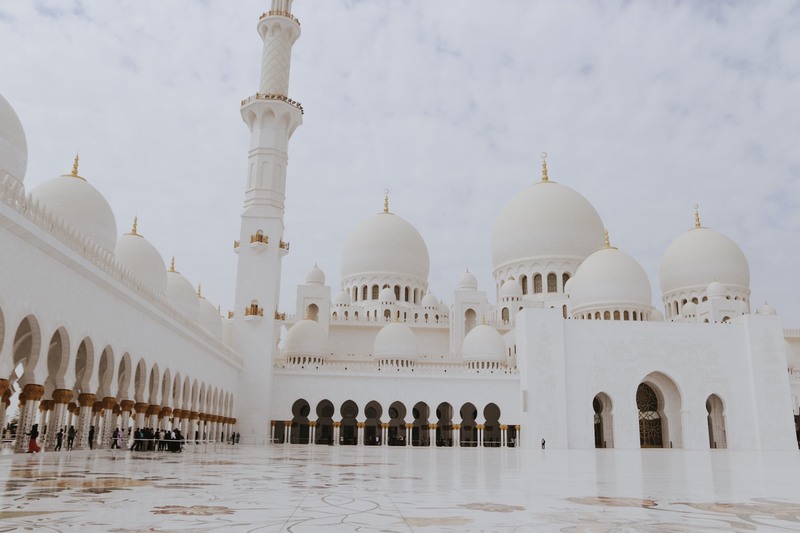 Abu Dhabi, UAE — Sophomore Kasey Loucks: The Sheikh Zayed Grand Mosque is the largest mosque in the United Arab Emirates, built by order of the late president of the UAE in hopes to establish a structure that might unite the cultural diversity of the Islamic World with the historical and modern values of art and architecture.